Individuals and their families may experience a number of emotions as they consider a move to Assisted Living. 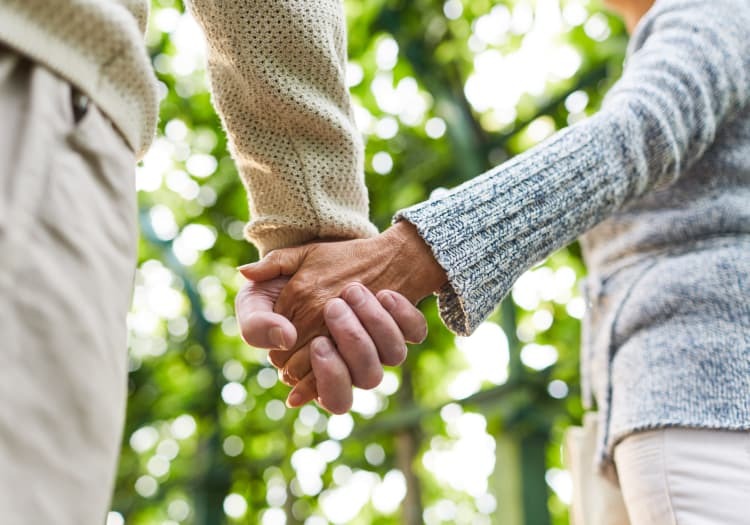 It’s not always easy to think about leaving a long-time residence, or adjusting to the idea that one could benefit from a bit of help with life’s daily tasks. At The Charleston at Cedar Hills Assisted Living in Cedar Hills, UT, we do everything we can to ensure our residents of our commitment to their wellbeing and independence. 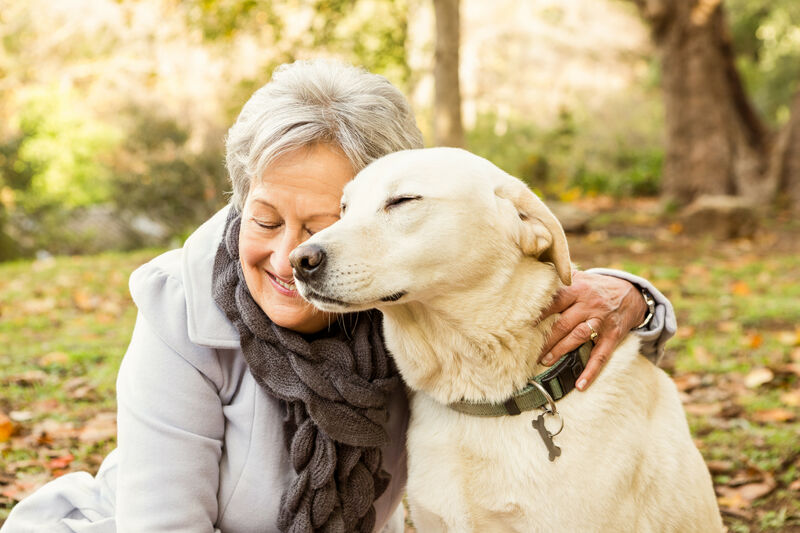 The personalized assistance we provide is designed to support people in embracing their potential, boost energy that may be poured into a beloved pursuit, and connect community members in a shared spirit of purpose and joy. Imagine the ease and freedom of a bright and spacious private apartment home, without the stack of monthly bills or endless maintenance tasks. Outside your door, you have the option to join friends for a delicious breakfast in the dining room, with a view of the sun cresting the mountains, or pour a cup of coffee at the bistro and catch up on the news of the day. The calendar offers a diverse selection of activities and events, from a shopping trip to the Outlets at Traverse mountain, to LDS Church services and quiet meditation. 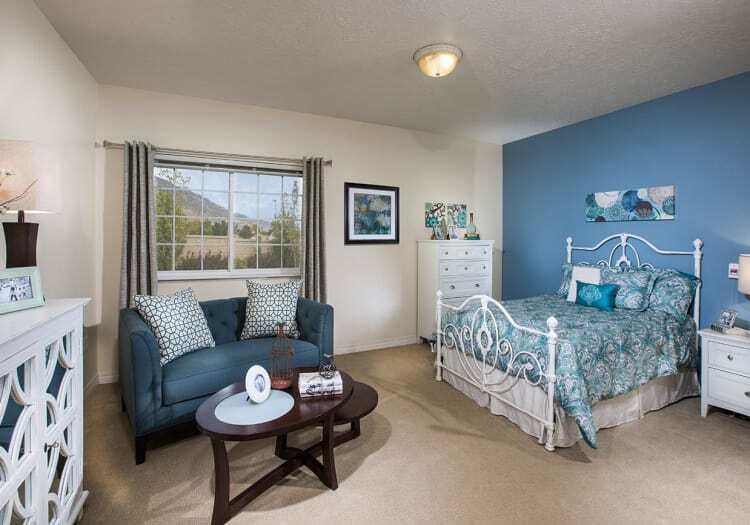 Be as active as you wish and make your day your own at The Charleston at Cedar Hills. Personalized care can play a major role in helping an individual recover health and wellness after an injury or illness. Contact our office in Cedar Hills, UT, to learn more about short-term stays and respite care at The Charleston at Cedar Hills.